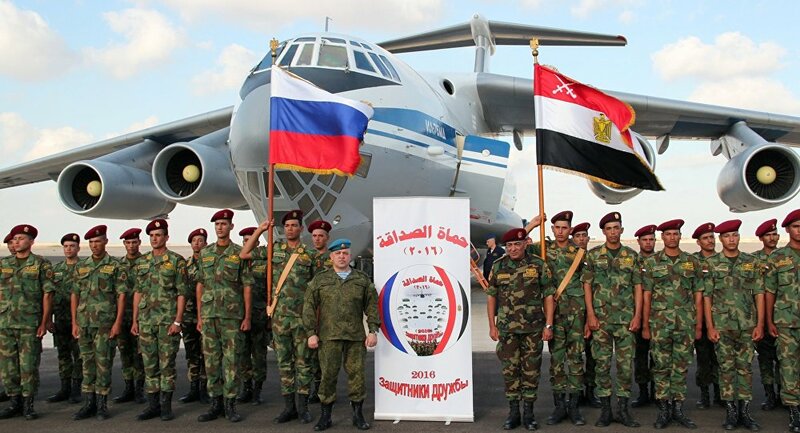 MOSCOW (Sputnik) – Russia and Egypt intend to step up efforts to resolve the crises in Syria and Libya as soon as possible, the Russian Foreign Ministry said Tuesday after talks between Russian Deputy Foreign Minister Mikhail Bogdanov and Egyptian Foreign Minister Sameh Shoukry. "During the conversation, a thorough exchange of views was held on the key problems of the Middle East and North Africa. At the same time, Moscow and Cairo reaffirmed their commitment to increasing efforts in the interests of finding coordinated political and diplomatic solutions to the crisis situations, including in Syria and Libya, as well as a just solution to the Palestinian problem", the ministry’s statement reads. Libya has been destabilized and fragmented into territories controlled by rival political forces since its leader Moammar Gaddafi was overthrown in 2011. The eastern part of the country is governed by the parliament, backed by the Libyan National Army (LNA) and located in Tobruk. The UN-backed Government of National Accord (GNA), headed by Prime Minister Fayez Sarraj, operates in the country's west and is headquartered in Tripoli.